The former employee claims that Telltale's mass layoffs violated California labor laws and the WARN act. A “mass layoff” in this case is defined as 50 or more employees losing their positions within a 30-day period (or any layoff of 500 or more workers). According to Roberts, Telltale laid off approximately 275 employees, which encompasses the initial reports of 250 plus the 25 “skeleton crew” employees. Roberts goes on to state that Telltale failed to offer severance pay and extended health benefits, with health benefits currently set to expire at the end of the month. Naturally, this leaves many employees in an extremely difficult position. Roberts plans to represent himself and the rest of the affected Telltale employees in the lawsuit. The end goal is to have Telltale step up and pay the terminated employees proper wages including salary, commissions, bonuses, and accrued holiday pay, among other benefits. Additionally, to have Telltale pay medical expenses for up to 60 days following the layoff, rather than allowing the benefits to expire at the end of the month. Roberts has requested a trial by jury and aims to have Telltale’s actions reviewed under the aforementioned California labor laws and WARN act. Other sites have reached out to Telltale Games for comment, though no comment has currently been provided. We’ll update this as more information regarding the lawsuit is released. 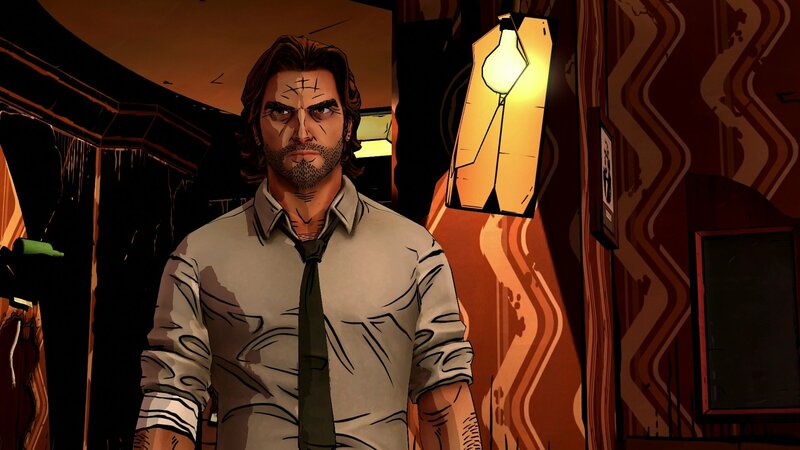 What do you think of the news that one of Telltale’s affected employees is filing a lawsuit against the company? Let us know down in the comments below.